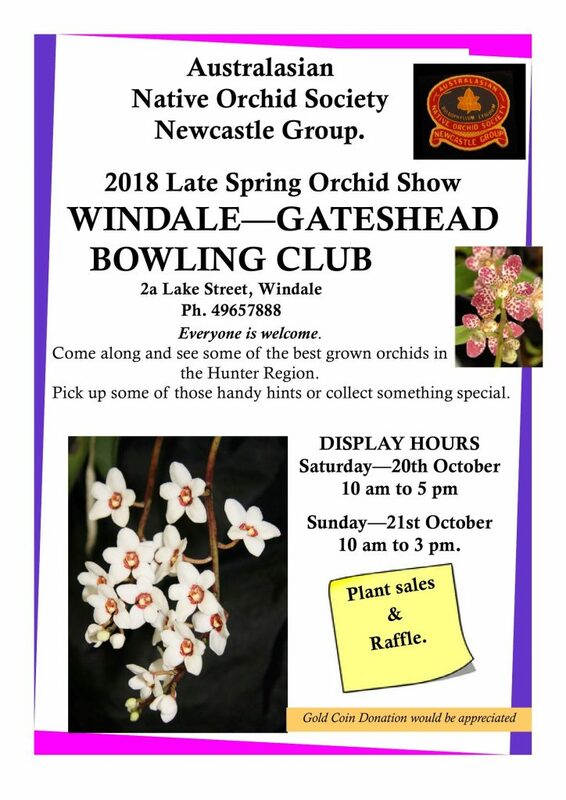 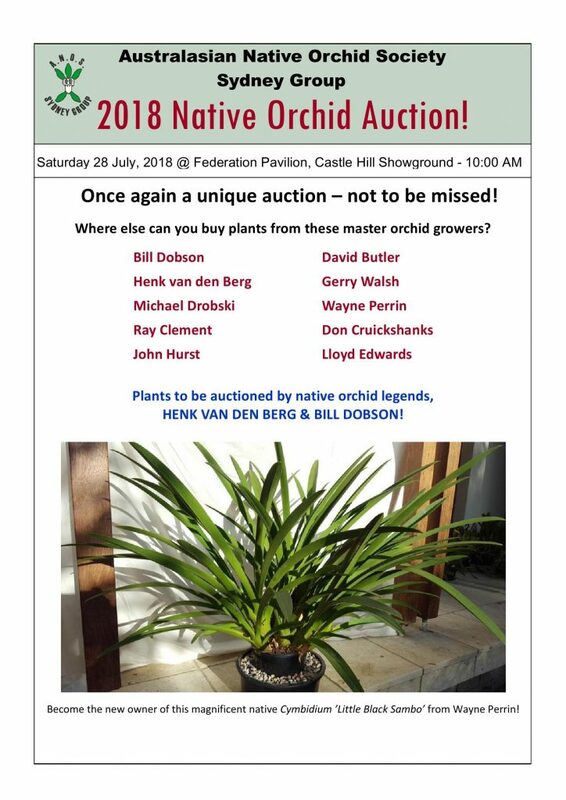 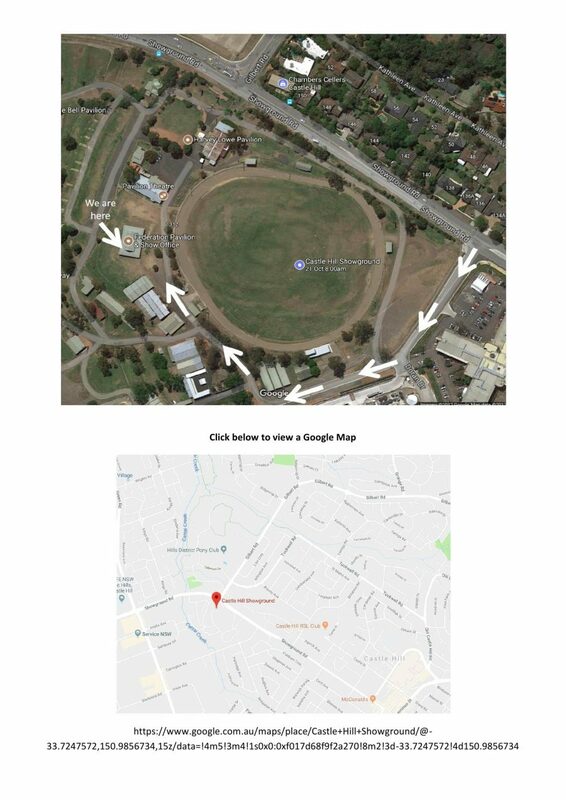 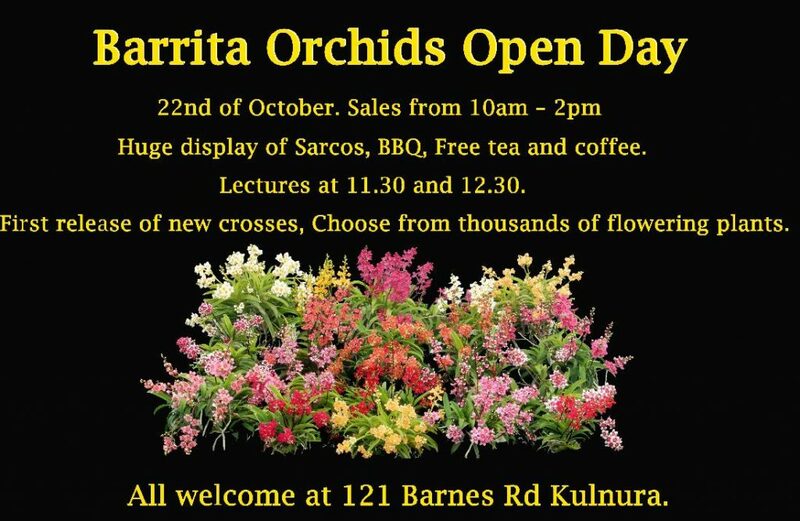 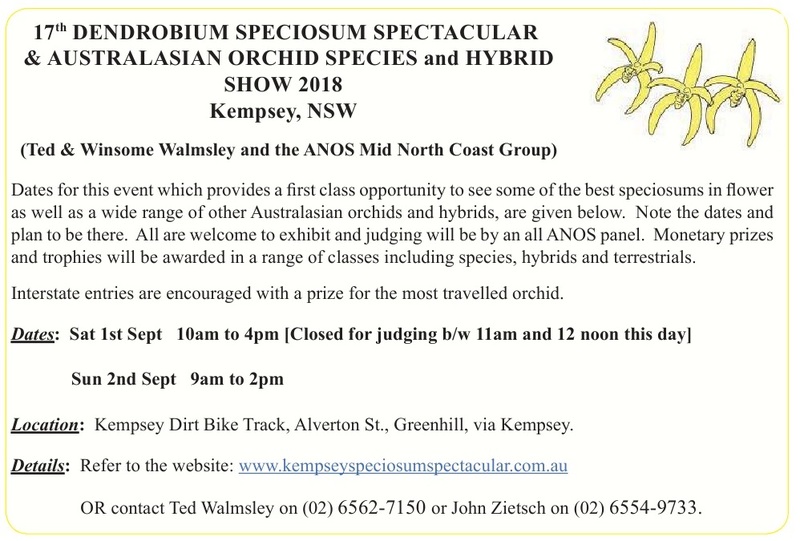 Orchid Sales – Australasian Native Orchid Society Inc.
Click here for Plant Box & Lots Listings. 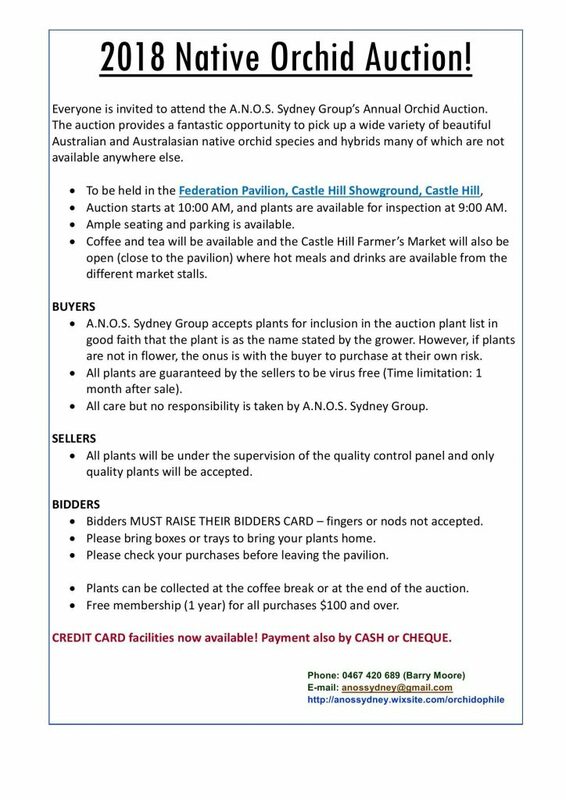 Anos Sydney group Sarcochilus Show Saturday 21st October 2017. 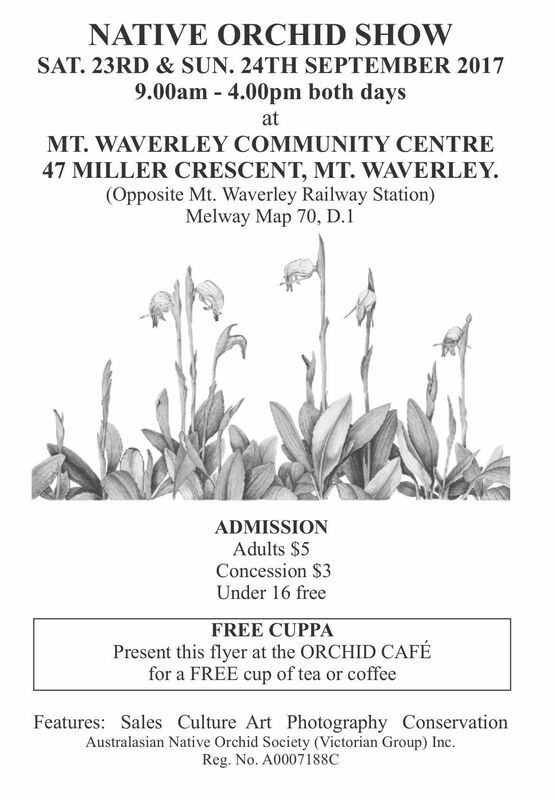 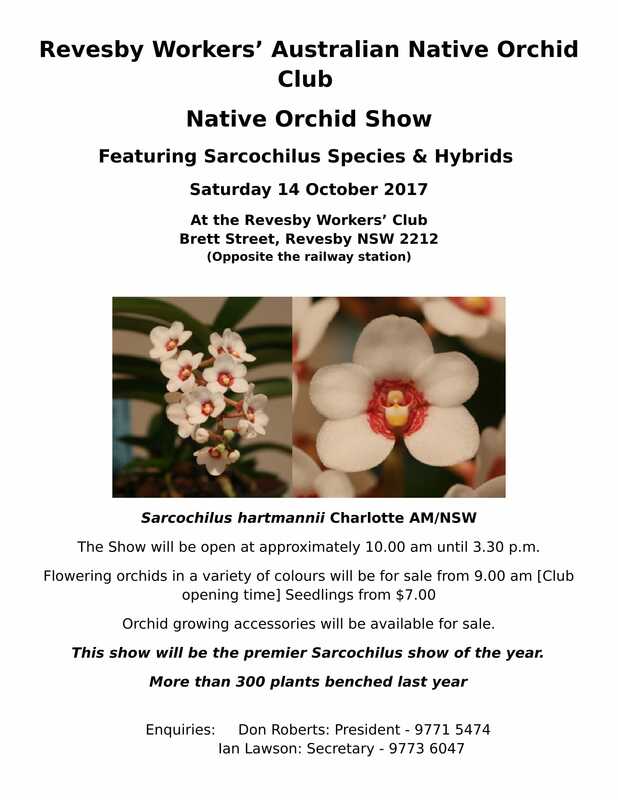 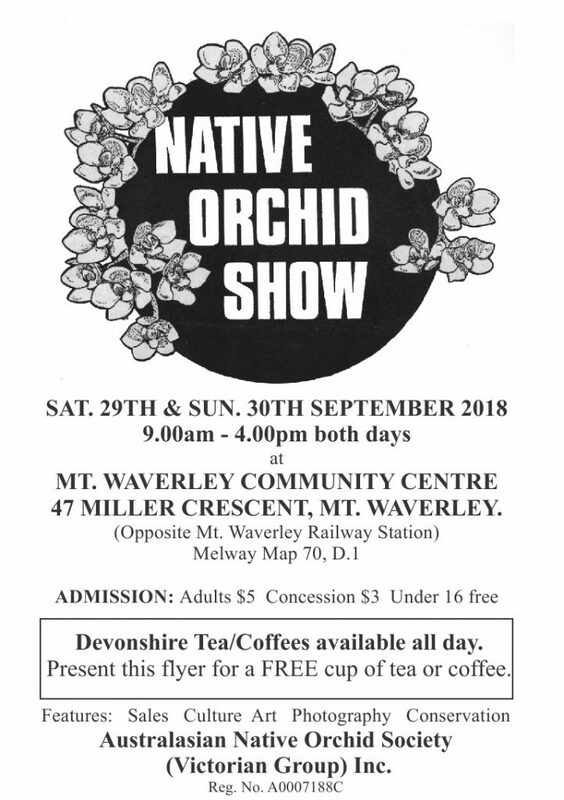 Revesby Workers’ Australian Native Orchid Club Native Orchid Show Saturday 14 October 2017.